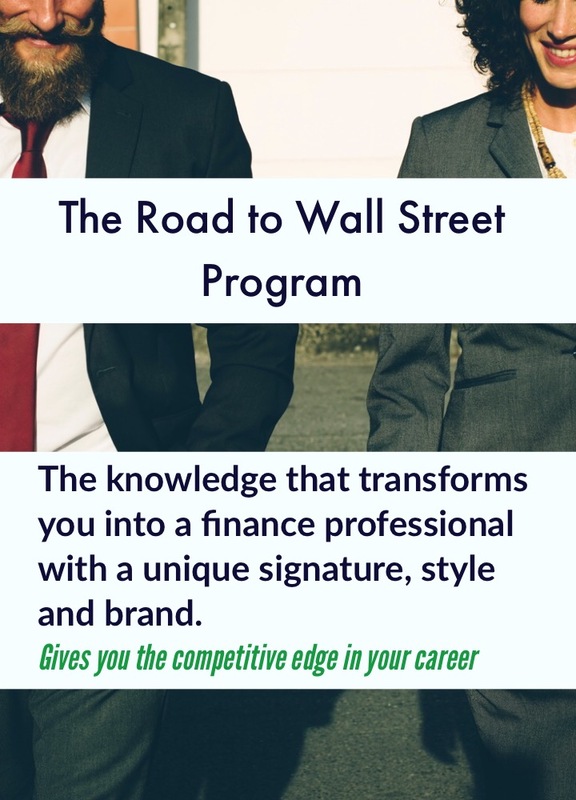 The Road to Wall Street Program gives you the competitive edge and the jumpstart to your career in the financial services industry. 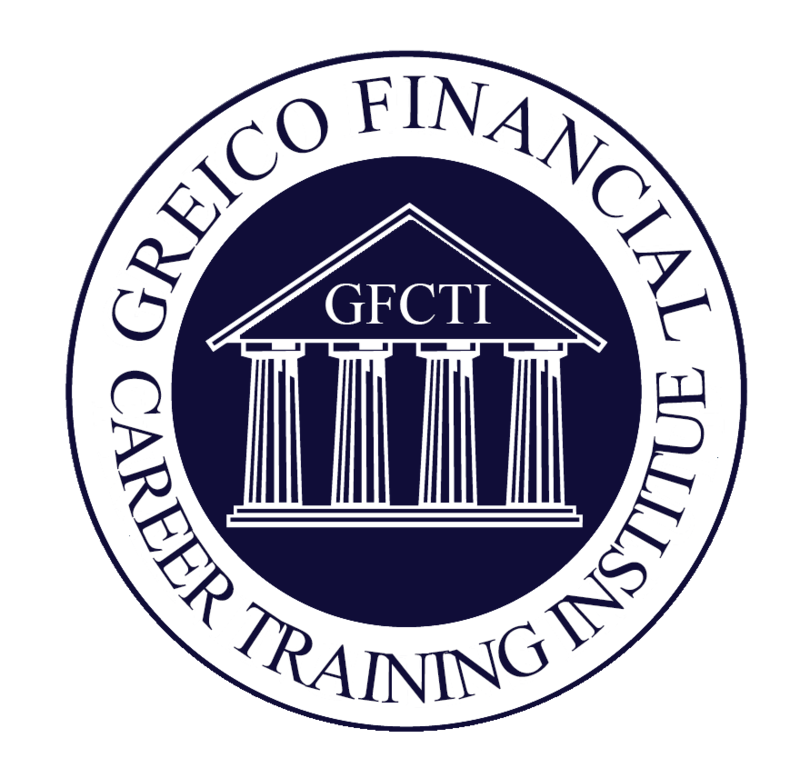 The program gives you the tools, knowledge and confidence to excel in any area of Wall Street. All of our engaging and empowering Road to Wall Street modules are designed to help you develop routines and tools to be able to walk, talk and perform like a Wall Street veteran. - Info Calisthenics: A regular routine on how to access the information that moves the markets and gather the information to sound like an industry leader. - Economics: A deep dive to develop an expertise on the ideas and information that moves the markets. - The World of Bonds: Understand how debt and interest rates control the capital markets, politics and our economy. - The Federal Reserve: Learn about Fed policy and how the Fed sets interest rates influencing capital markets, politics and our economy. You will also learn the history and evolution of this unique institution. - Bitcoin Blockchain Crypto: Learn the inner workings of this revolutionary technology so you can sound and act like a leader in the financial technology of tomorrow. - Creating the Unique Leadership Style, Signature and Brand: You only get on chance to make the right first impression. Wall Street is all about relationships and making the right first impression is critical to your success with your team, management and clients. In this module we teach you how to make the right first impression every time. - The NYSE, NASDAQ and Alternative Trading Systems: Learn and Develop an expertise on the various exchanges and systems that drive our capital markets. We are constantly adding modules to our menu of programs, enrollment in each module is $199/each for a 1 year enrollment or you can buy a 1 year enrollment to ALL Road to Wall Street modules for $699. Get Smart for the Price of a Smart Phone.